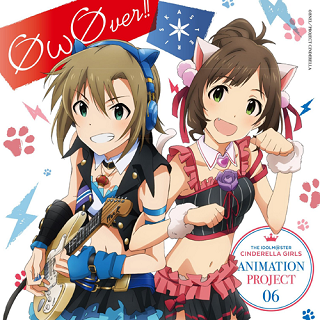 :v: [Single] The iDOLM@STER Cinderella Girls ANIMATION PROJECT 06 - ØωØver!! [Single] The iDOLM@STER Cinderella Girls ANIMATION PROJECT 06 - ØωØver!! Title: The iDOLM@STER Cinderella Girls ANIMATION PROJECT 06 - ØωØver!! 3. Bonus Drama "Magic Hour Asterisk Tokubetsu-hen"